This section deals with trading strategies for CFDs. 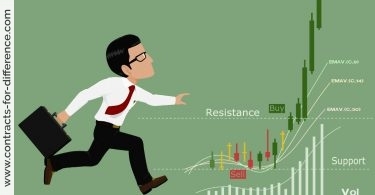 There are several strategies one can use to open CFD trades and two of the most popular concern technical analysis and trading the news. Of course, you can simply use CFDs as geared-up directional plays but in practice there is more in it than that. For instance, technical analysis plays a big part in short term trading and has been extensively written up elsewhere. 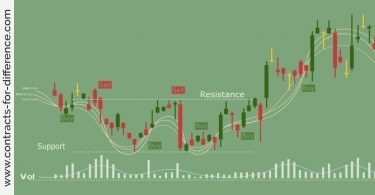 If you are considering entering into a CFD trade it is important to look at the technical analysis of the trade. 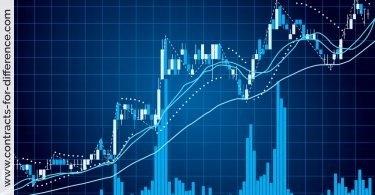 The use of technical analysis and technical indicators makes it possible to better your chances of calling the short term stock price movements that, through the use of the CFD leverage, can create some considerable gains. 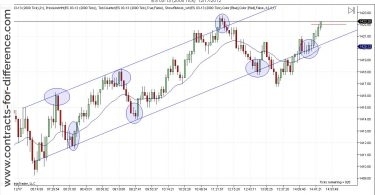 The breaking of key support and resistance levels are closely followed by traders, while other factors such as trend lines, moment indicators, and moving averages can also be important. 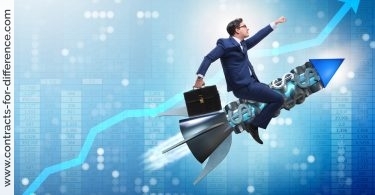 Exciting though some of the above strategies may seem, it is important to be aware that they are far from risk-less. No trading strategy will work all the time so it is crucial to plan each CFD position in advance to increase your chances of success. Anticipating short-term fluctuations in share prices can be rewarding but it must be borne in mind that a stock can be subject to many other influences, including systemic market risk and unexpected news. 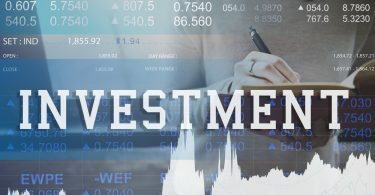 Despite the benefits of technical analysis, fundamental factors like trading updates cannot be disregarded as these will heavily effect a company’s share price. 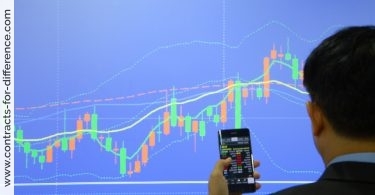 Other pertinent variables that might affect the market you want to trade include weather forecasts, inventory data, forex interest rates, unemployment figures and agricultural reports; all these are very relevant for both long and short-term traders. Establishing a trading plan that covers entry and exit criteria, sound risk and money management is essential for your trading success. Key here is risk management. Spend time trialing the various systems available to ensure you are using the most appropriate systems for your trading style. What Makes a Good CFD Trading System? Using trading strategies helps you to boost your returns while reducing your risk. A trading system is a systematic way to trade that, if followed, should result in a steady profit. While you may find the odd trader who claims to follow no particular method, if they have been trading for long and not lost all their money, they are following a system but just haven’t formalized it. – Identify trades with a good reward to risk ratio. – Have a system to find a good entry point. – Identify the exit conditions, whether for a winning trade or to cut losses. – Provide rational position sizing to benefit from a win without major effect with a loss. In any trading, but particularly when using a leveraged product like contracts for difference, it’s important to identify before placing a trade exactly how much you will lose if it turns against you. As long as the parameters of the trade are clear, this is an easy calculation. It’s just a combination of your initial stoploss and the size of the trade. Usually the system will require you to work backwards from the maximum loss you want to sustain on your account, perhaps 2%, together with consideration of the chart and where the stop loss is placed. A good trading system will look for an entry signal which implies that the position will immediately be headed toward profit. Often, this could be as simple as seeing a strong price move and acting to place the trade in that direction while the move is continuing. The trading system should be clear on the conditions for placing the initial trade. 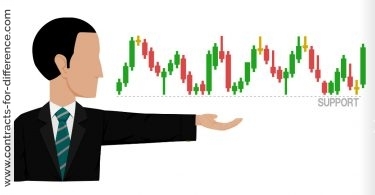 Whether you place it on the market or not, a good trading system will always tell you where the initial stoploss must be, and if this is based on a value, a percentage, or on perceived support levels will depend on the plan. 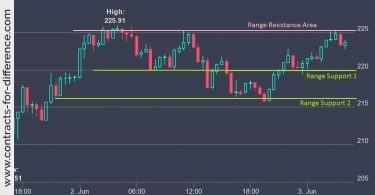 The plan should also give some indication of the possible reward, as this needs to be at least two or three times the possible loss in order for the trade to be worthwhile. Finally, the system must provide a reasonable method of exiting the trade if it is in profit, and not allow the price to swing back down and lose the gains that were made. There are several methods of doing this too. If the trading system is based on chart levels, there may be a target from these or from consideration of the Fibonacci ratios applied to them. Sometimes the profitable exit is as easy as placing a trailing stop which closes the trade if there is a minor retracement. 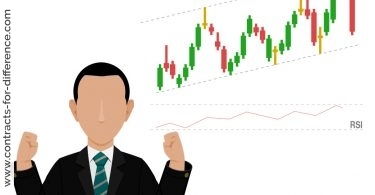 A good CFD trading system will take all of these factors into account, as each of them is important for a successful and long lasting trading career.